To Replace ? Or Not Replace ! 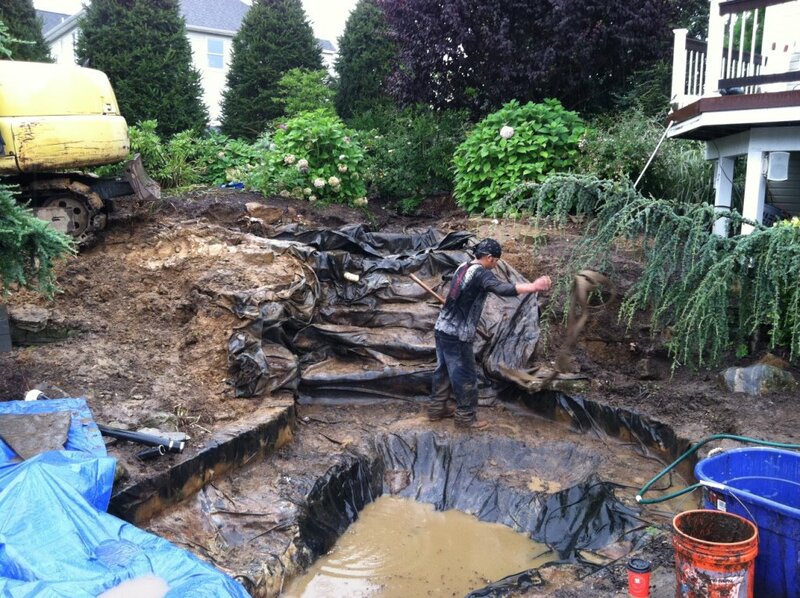 It's an unfortunate fact that when it comes to North Jersey, Morris County Area water feature construction, "You Get, What You Pay For"... 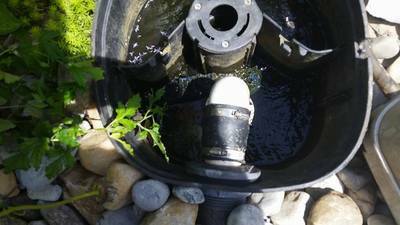 It's true, many pieced together water features function properly for only a short period of time. 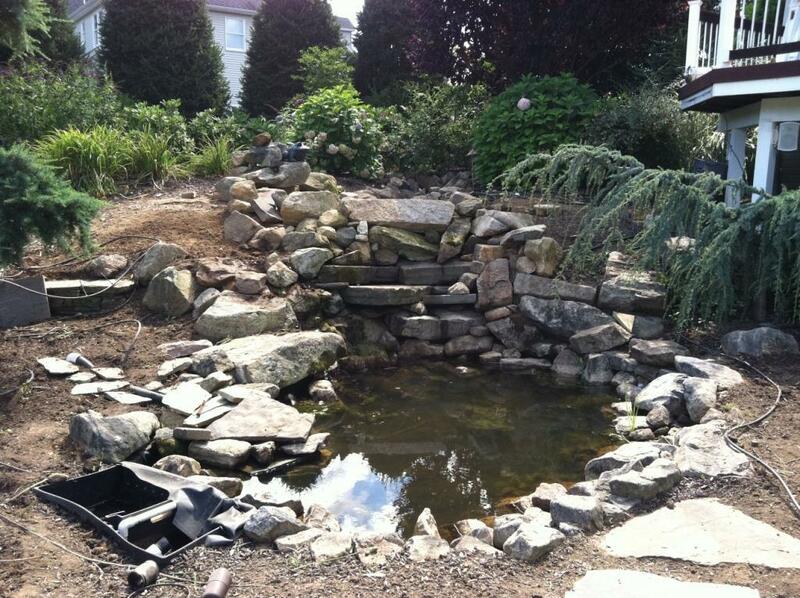 Many of our customers who are looking for renovations, or rejuvenation services for their ponds or water features, only had their water features installed the previous season. 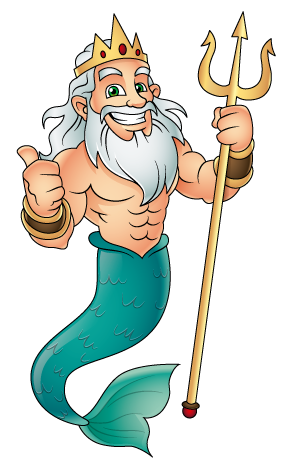 Either that, or for years they have been battling water clarity/quality issues, leaks, plumbing problems, daily maintenance, or "lack of" for that type system. 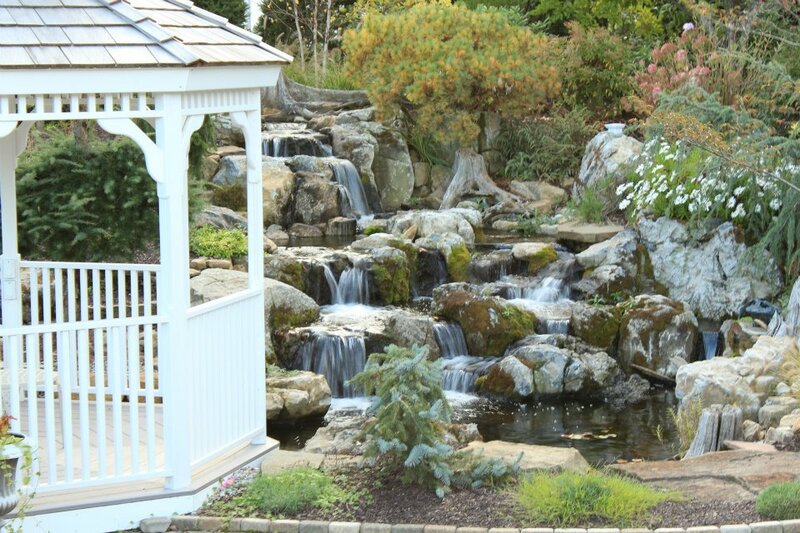 Is it time to replace your water feature ? How Do You Know When To Replace It ? There are a few factors to consider when trying to decide what route is best. First thing to ask yourself is this, "How much will it cost to fix my issues?" This is the number one question we are asked about renovation projects. 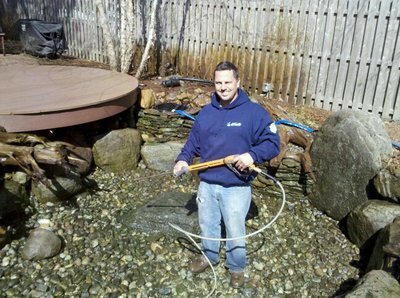 If your pond is leaking, and the problems keep popping up over time, chances are you will spend a lot of time and money chasing leaks and other problems with poorly designed maintenance filtration systems. 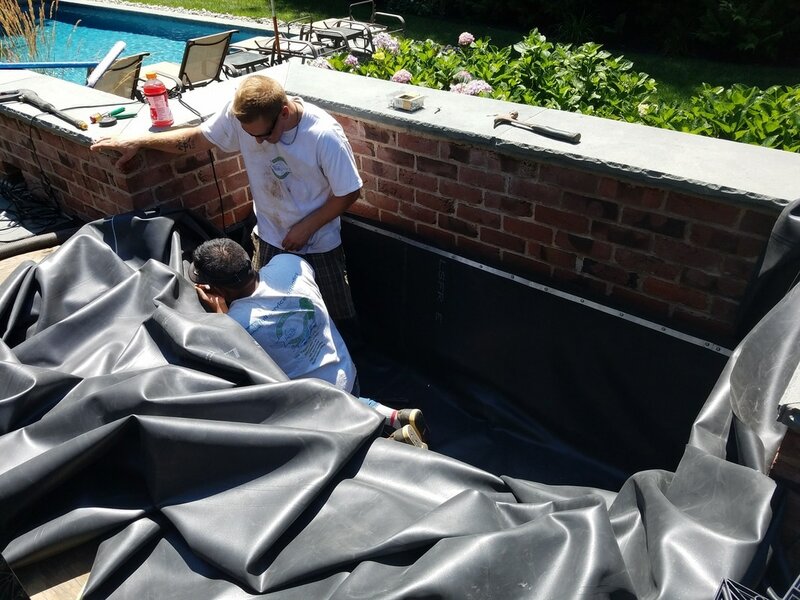 There's a reason why 65% of our construction business clients are homeowners who just recently had someone else "Try" and install a beautiful pond in their yard, and are dissatisfied with the end result. Or they are tired of the maintenance nightmare someone else has given up on trying to take care of, or just thrown in for the homeowners to fend for themselves. It's exhausting honestly. 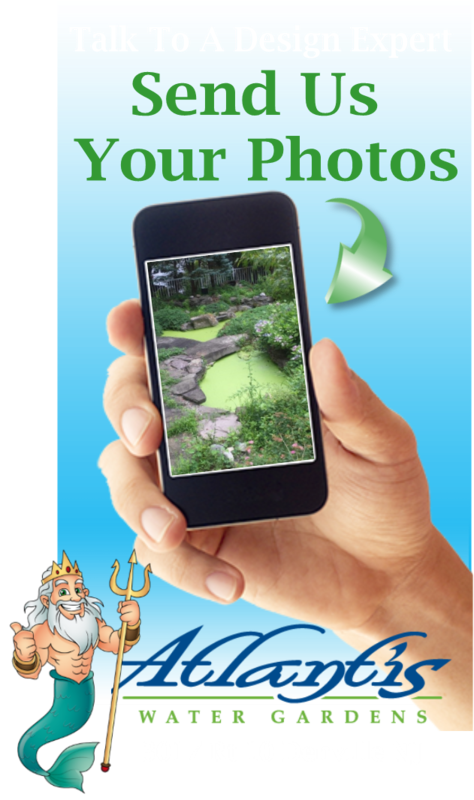 A little research about past projects and references goes a long way in the water feature world! It's true that anyone can build a pond, but when problems arise, most likely you'll be staring at shrugged shoulders, and throwing away money chasing problems. 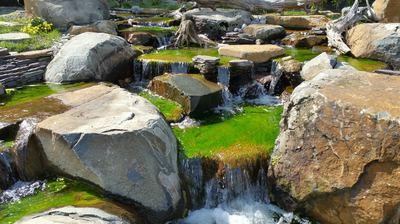 Most of the time the waterfall areas of the pond are the source for leaking issues, or less than desired appearance or placement of rocks and boulders. They leave little to be desired and are the important "action" areas. 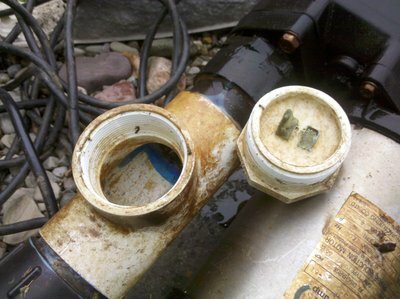 What people often neglect to consider is filtration upgrades. The good news is that we can offer you the best of both world's at the same time. 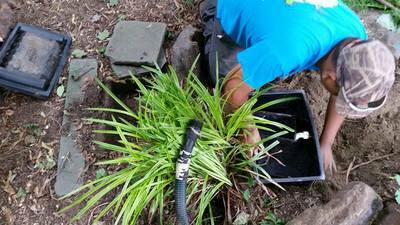 Most of our waterfall upgrades start with a BioFalls Biological Filter.